You can always make a wow statement with a navy nautical style jacket. 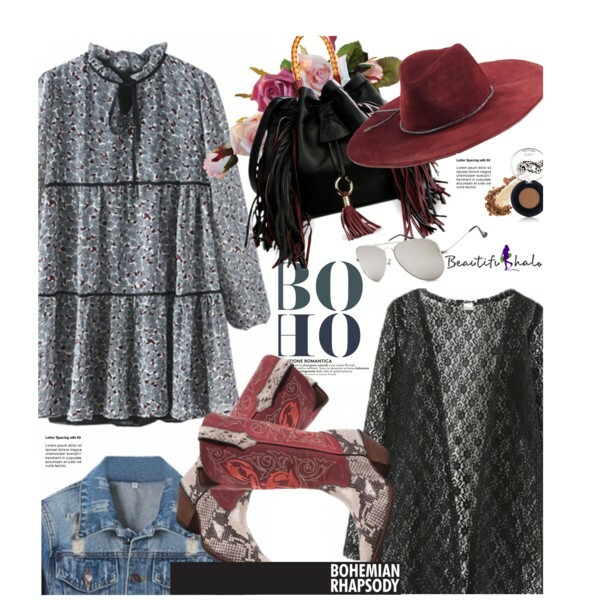 Try it on with flared blue jeans and tank top in black. Complete this combo by adding oversized sunglasses and striped handbag. A perfect Spring outfit for young ladies. We live in a very nostalgic era when every designer brand wants to reinvent past decades. 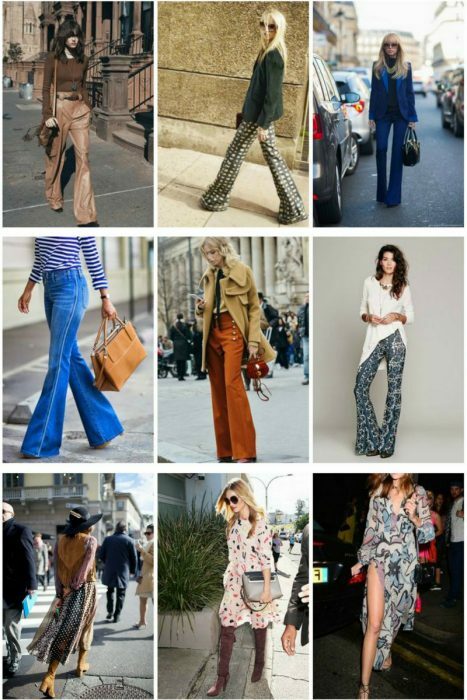 In today’s article, we are going to see 1970’s inspired outfit ideas that are must tries this year. 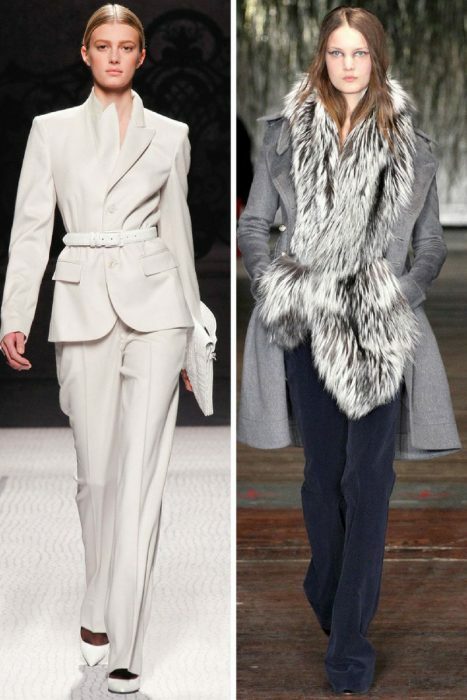 The seventies fashion craze is pretty massive right now and you better know how to make it look good on you. That’s where I come for a help!